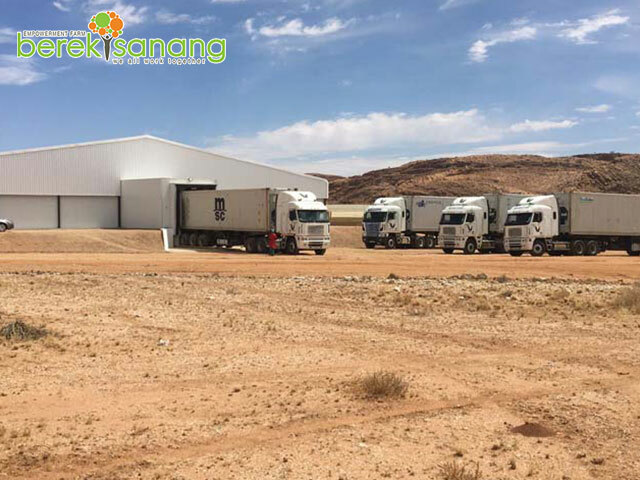 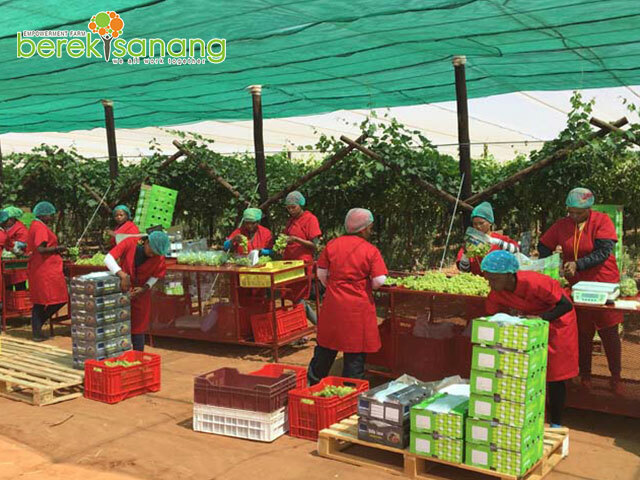 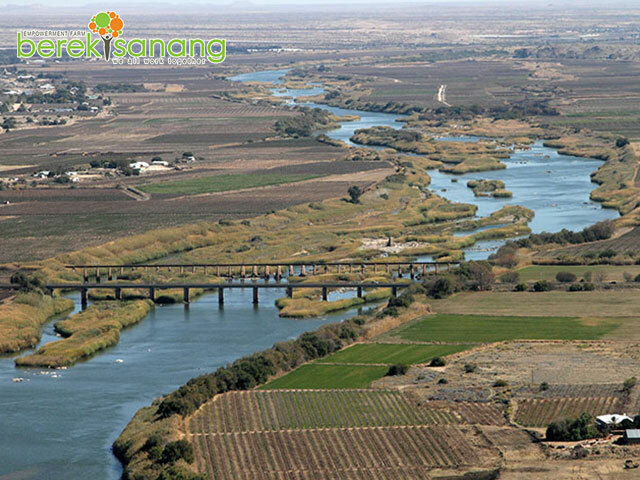 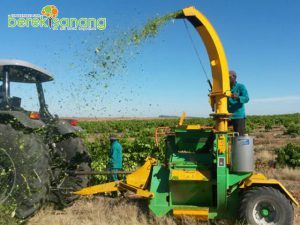 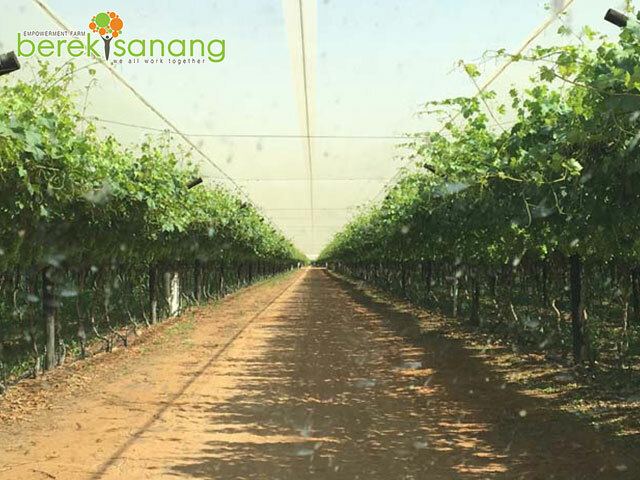 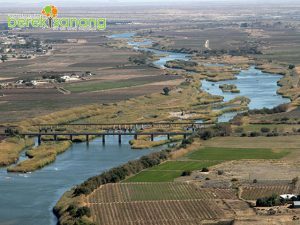 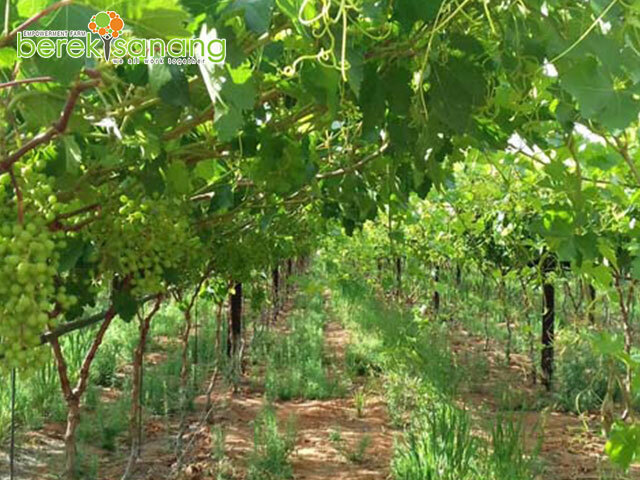 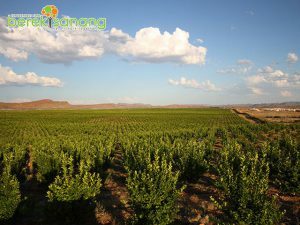 The Berekisanang Empowerment Farm Project is large-scale greenfield farming operation based in South Africa’s Northern Cape Province. 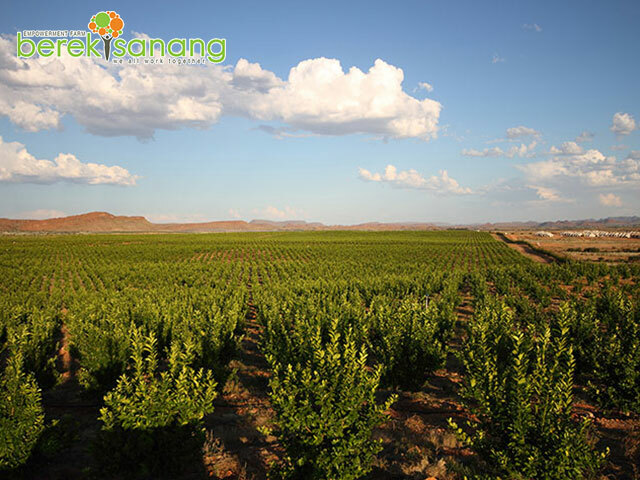 The project is funded by equity and term debt, and seeks to grow grapes and citrus for local and export. 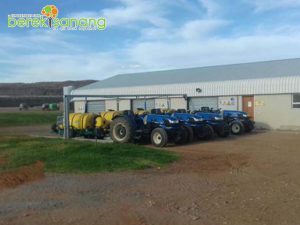 Broaden the agricultural base of the Northern Cape area. To create a large number of sustainable jobs. To empower the local farm workers.